Issues found with the mesh that stopped the slab from being poured that morning! 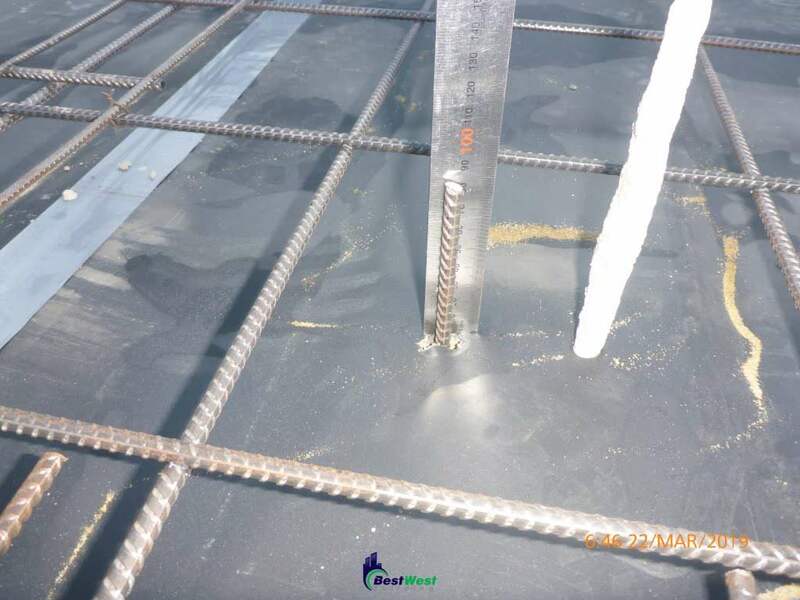 Recently Bestwest Building carried out a Slab inspection which involves inspecting everything that goes into the slab to ensure it meets Australian Standards requirements and any engineers details. 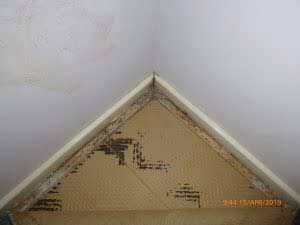 While we were onsite at this job, we realised that in some areas the top of the mesh only had 5-10mm of cover. This caused the concrete truck to be cancelled and all of the chairs in the slab needed to be changed. 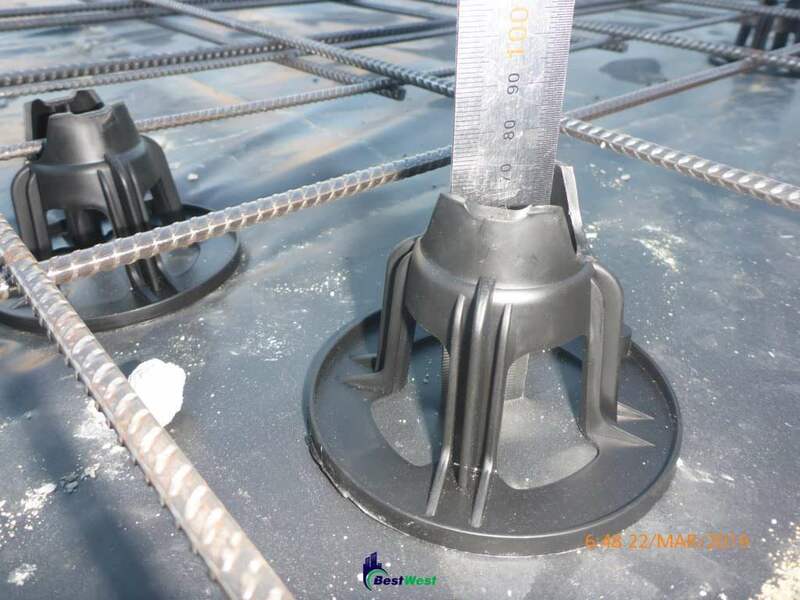 For example, when a slab is going to be poured at 85mm thickness an engineers detail is often used and this would typically state that the mesh will have a minimum of 20mm cover and no more than 50mm cover. This is to ensure the mesh is positioned in the concrete correctly to maximise the strength of the slab. As mentioned previously, some areas of this slab only had 5-10mm cover which basically puts the mesh at the top of the concrete and is almost useless! 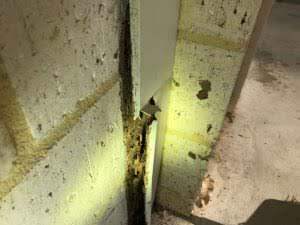 Fortunately for this client they had employed Bestwest Building to inspect their slab. It was also great to see the concreter was receptive to the issue we raised with him and was willing to make it right. We returned to the site later in the day to happily see that all the mesh chairs had been replaced and the mesh was now positioned correctly.